Whistler is a four-season resort destination located in the Southern Pacific Ranges of The Coast Mountains, and only a short drive from one of Canada’s largest cities, Vancouver. Its two adjacent mountains surrounded by ancient glaciers offer the greatest vertical rise and best terrain variety for skiing and snowboarding in all of North America. This young century-old town is a not only ‘a place of scenic wonders’,but also a region with a rich history and cultural background. 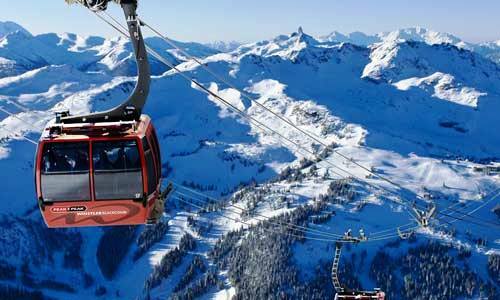 Originally known as London Mountain, Whistler was found by British explorers in the 1880’s. Its convenient location became a trading route attracting trappers and prospectors, such as John Millar and Henry ‘Harry’ Horstman. In the early 20th century, during a trip to the city to sell fur, Millar influenced Alex Philips to come experience fishing up north. With his wife Myrtle, the Phillips made the three-day trip to the valley. Inspired by their surroundings, they fell in love with the place and decided it would be the perfect location to realize their dream: To open a fishing lodge. They bought 10 acres of land and started to build cabins. With the help of the Tapley’s family, the Rainbow Lodge was completed in 1914. The Pacific Great Easter Railway also reached Alta Lake that year, making the area more accessible, with only one day travelling time from the city. With easier access, renowned hospitality, perfect setting, andexcellent fishing, the Rainbow Lodge became the most popular tourist resort of the 1920’s. Their work inspired others and new lodges opened throughout the valley in the 1950’s. In 1965, Whistler officially found its name from the sound of Hoary Marmots. The village of Creekside was built that same year with a narrow gravel road and a few hydro lines. Then came the first lifts. In 1966, a new era in Canadian skiing was born in with the opening of Whistler Mountain. An emerging ski-bum culture arose throughout the 1960’s and 1970’s attracting youthful, fun-seekers and free-spirited individuals. With nowhere else to stay, ski bums occupied empty buildings, or squatted on crown land. The iconic picture of Toad Hall reminds us of this era, showing bare-bummed Whistler skiers posing outside the squat from which they were getting evicted. Whistler Village became a municipality in 1976 when the garbage dump was changed into a tourist village. 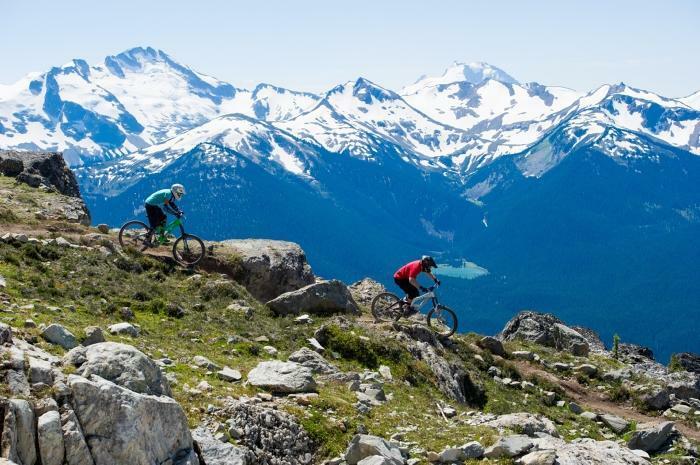 And when Intrawest bought and merged Whistler and Blackcomb mountains, also operating a mountain bike park during the summer, the resort of Whistler/Blackcomb became a year-round global attraction. In 2003, when the resort won the bid of hosting the 2010 Olympic Games, a 50 year dream was realized. Note: This post was written for a researching assignment with MatadorU. Images were taken from the Internet.